In this enthralling story of love, loss, and divided loyalties, two students fall in love on the eve of WWI and must face a world at war--from opposing sides. 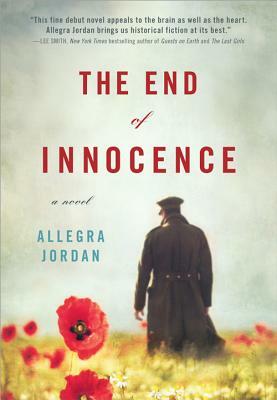 But with foreign tensions mounting and the country teetering on the brink of World War I, German-born Wils finds his future at Harvard--and in America--increasingly in danger. When both cousins are called to fight on opposing sides of the same war, Helen must decide if she is ready to fight her own battle for what she loves most.